As the anointed gospel minister, songwriter & worship leader is gearing up for the release of her highly anticipated project 'What A Joy! ', She delivers a musical offering to the world from the forthcoming LP. The new single titled ‘Your Banner I Raise', is the lead single off the forthcoming 14-tracks Album scheduled for release later this year.. It's a simple and life changing worship song.. Download, Share and sing along as we raise His banner High! 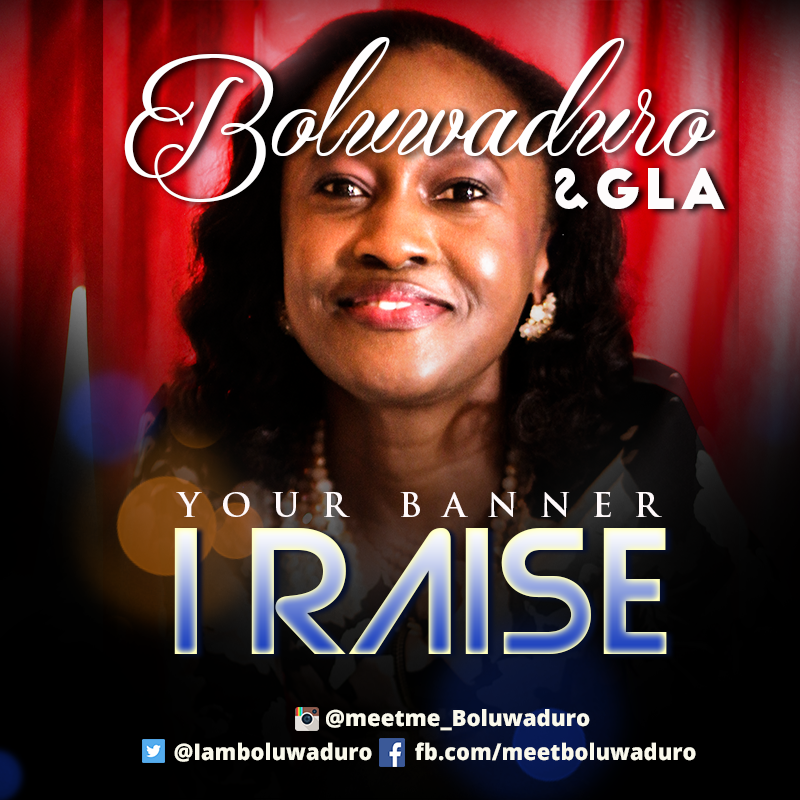 'Your Banner I Raise' was Performed By Boluwaduro & GLA (God's living Altars), technically put together through an analogue recording at Salt and Mix studios.